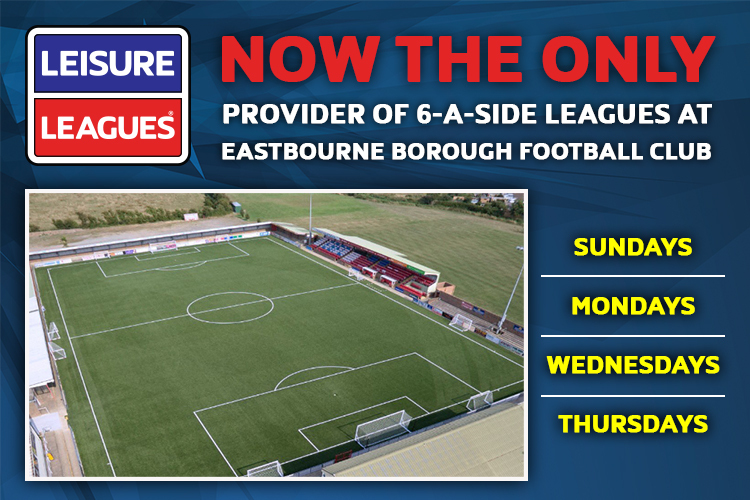 Leisure Leagues are delighted to confirm that we will be the new and exclusive provider of 6-a-side leagues at Eastbourne Borough FC! 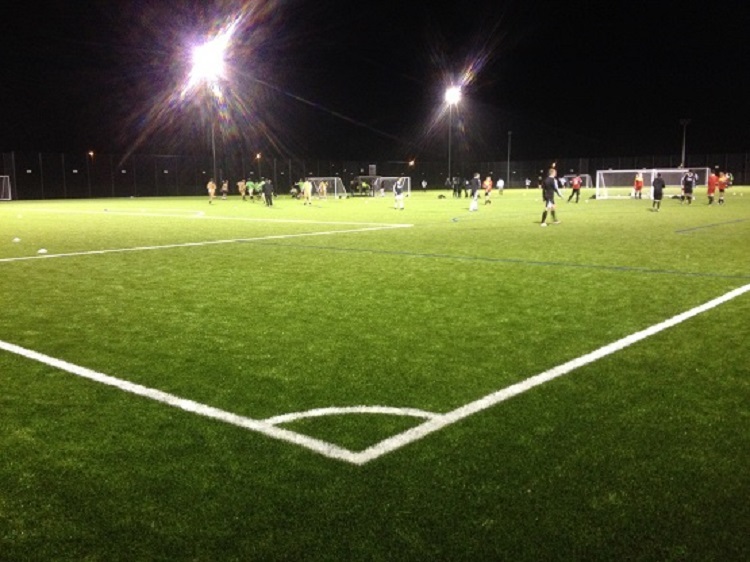 The worlds biggest and best league provider will now be running all of the leagues from the club’s Priory Lane ground, including Sunday, Monday, Wednesday and Thursday night competitions. All existing teams from the previous leagues are welcomed to our competitions with open arms – and we will honour your previous league season by entering leading teams and runners up into our monthly prize draws! Just sign up for our league and continue playing with us and you could be in with a shot at our star prize – a £12,000 trip to Germany for 6 to watch a Bundesliga game! New teams are also welcome to join the action, with entry to all leagues completely FREE for a limited time only! Just head to the league page and click JOIN NOW to enter the league today. Welcome to the Leisure Leagues family!